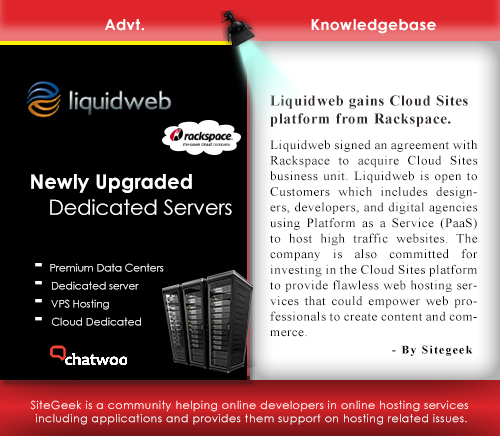 Liquidweb signed an agreement with Rackspace to acquire Cloud Sites business unit. 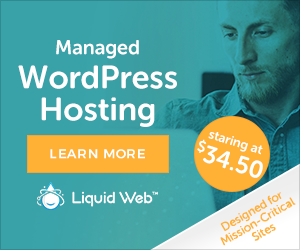 Liquidweb is open to Customers which includes designers, developers, and digital agencies using Platform as a Service (PaaS) to host high traffic websites. 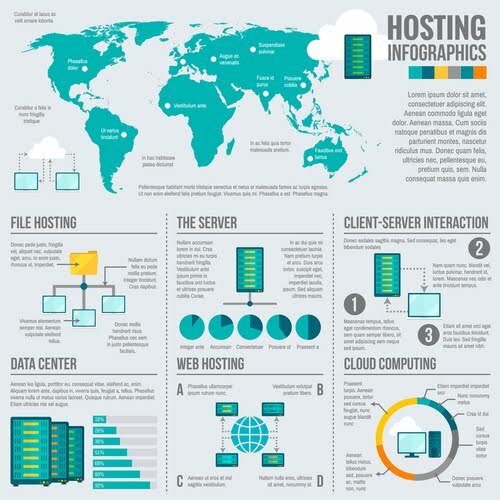 The company is also committed for investing in the Cloud Sites platform to provide flawless web hosting services that could empower web professionals to create content and commerce. 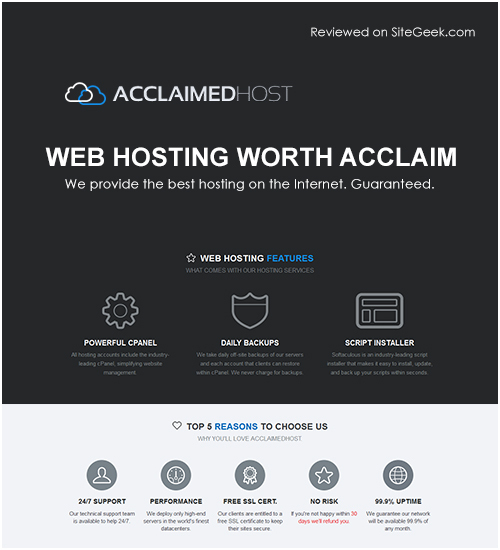 With the acquisition, the Liquid Web team will grow to 550 employees and 30,000 customers globally.